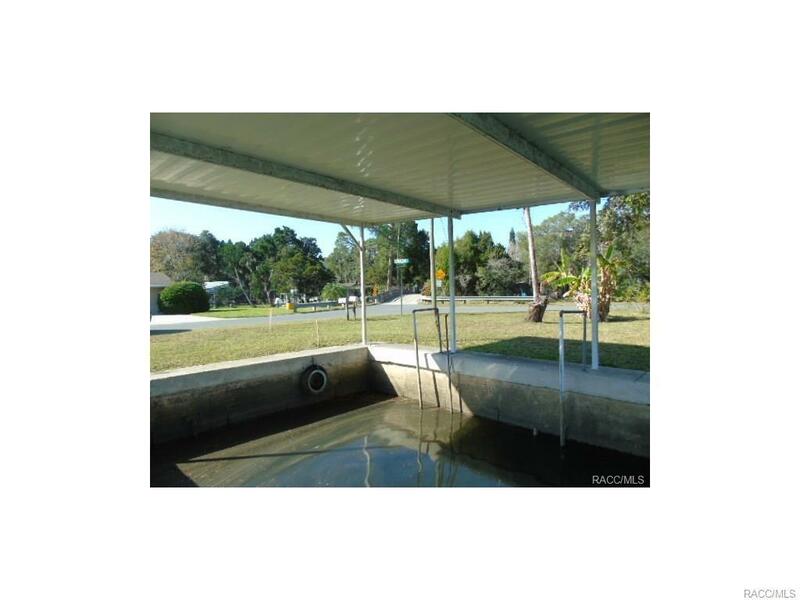 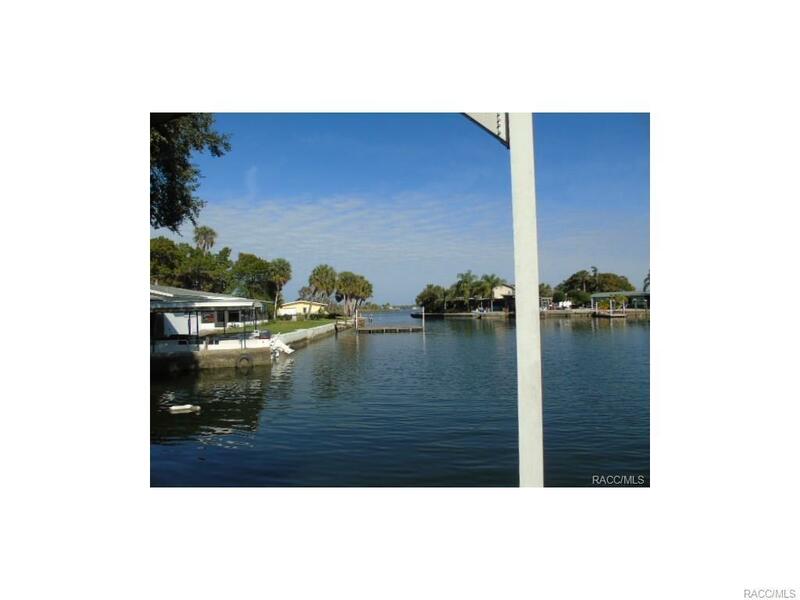 Build your dream home just under an acre on the water. 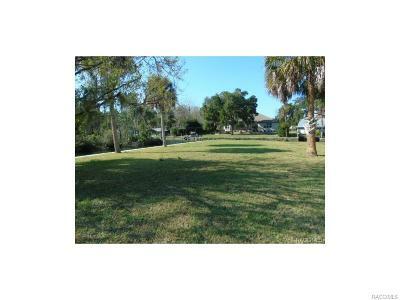 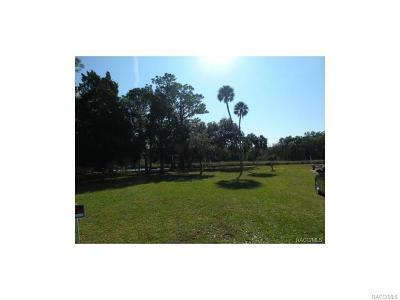 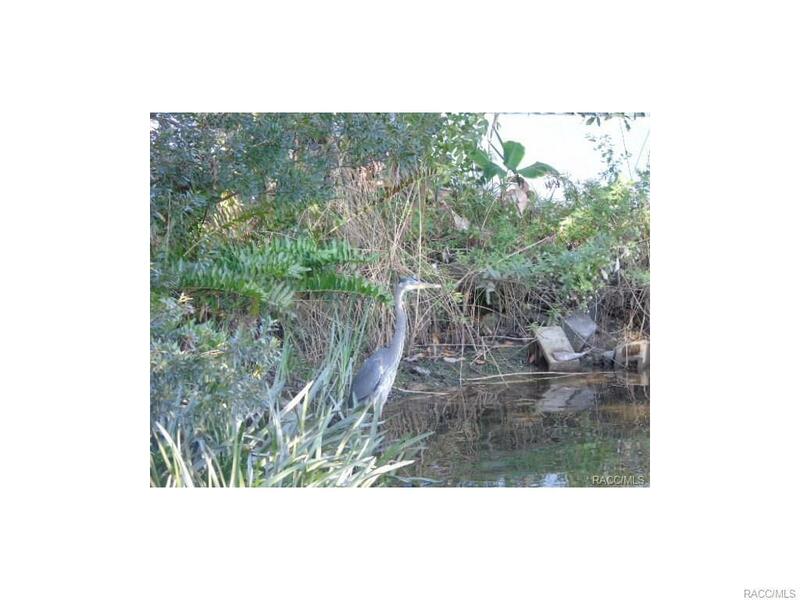 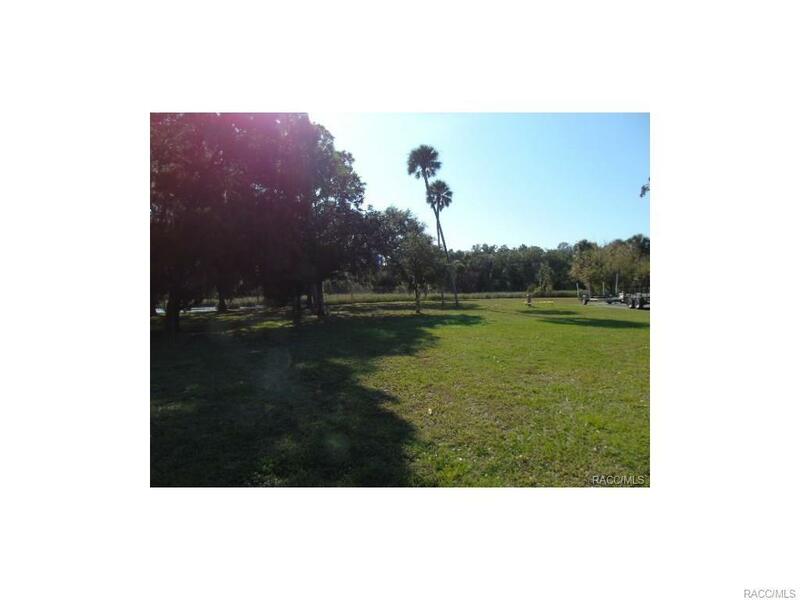 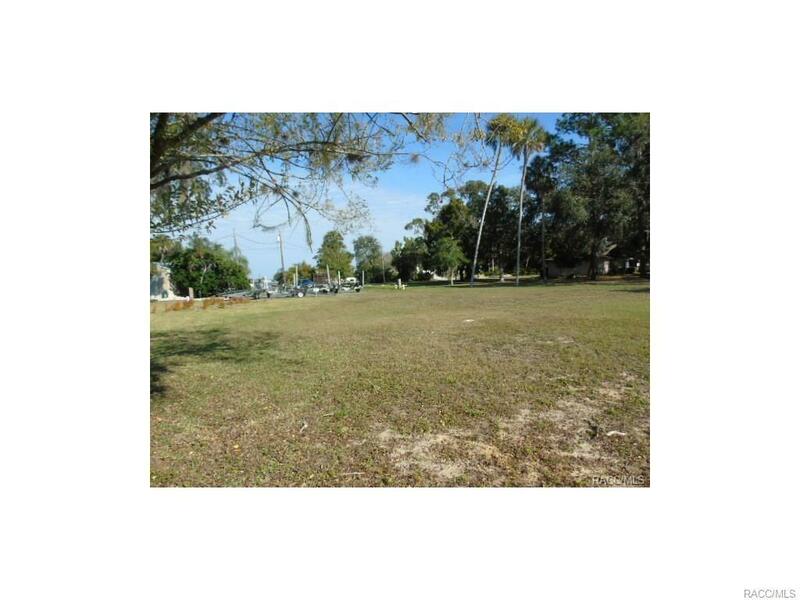 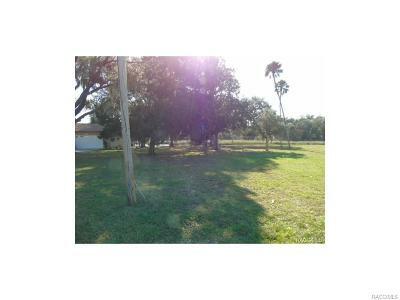 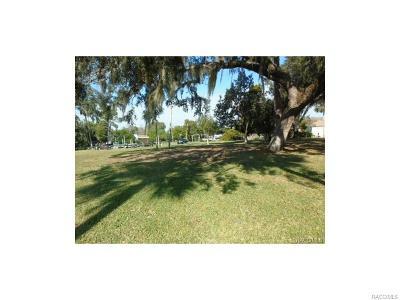 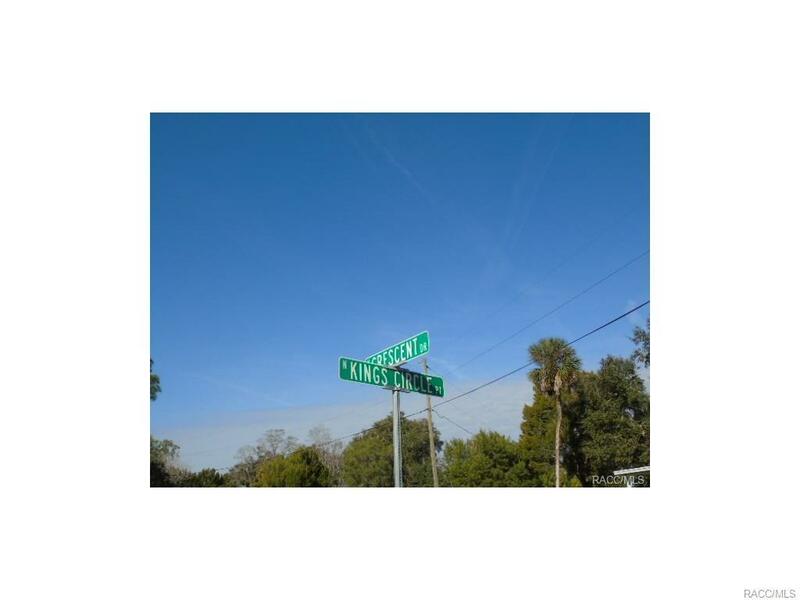 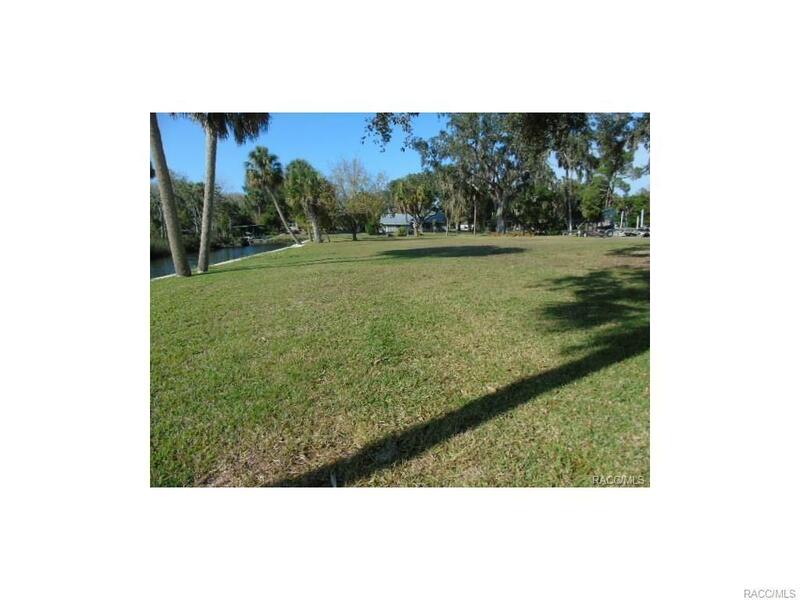 This large home-site has the possibility of being subdivided into 3 lots! 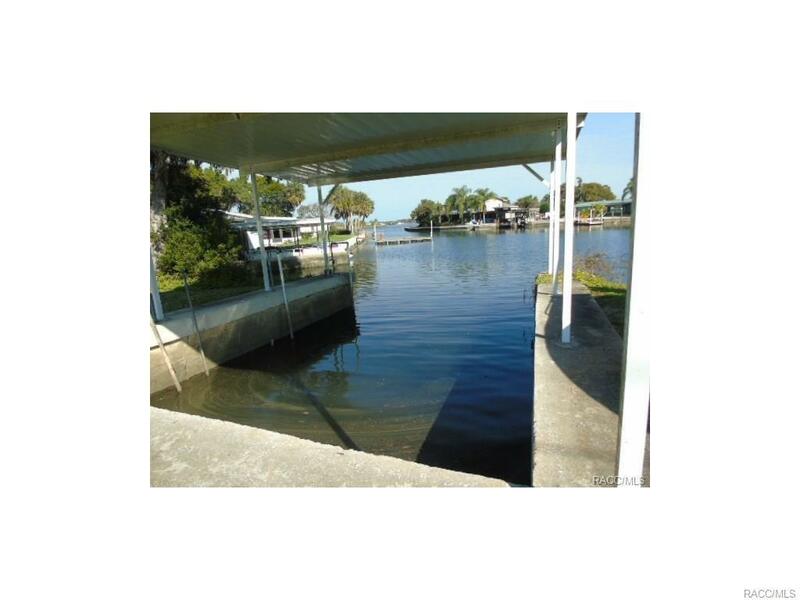 A total of 450 FT of water-frontage in Palm Springs. 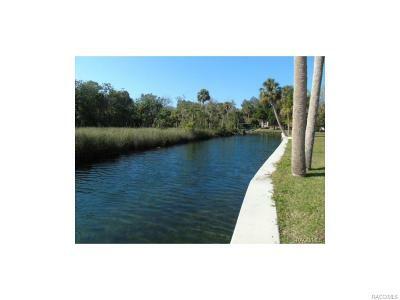 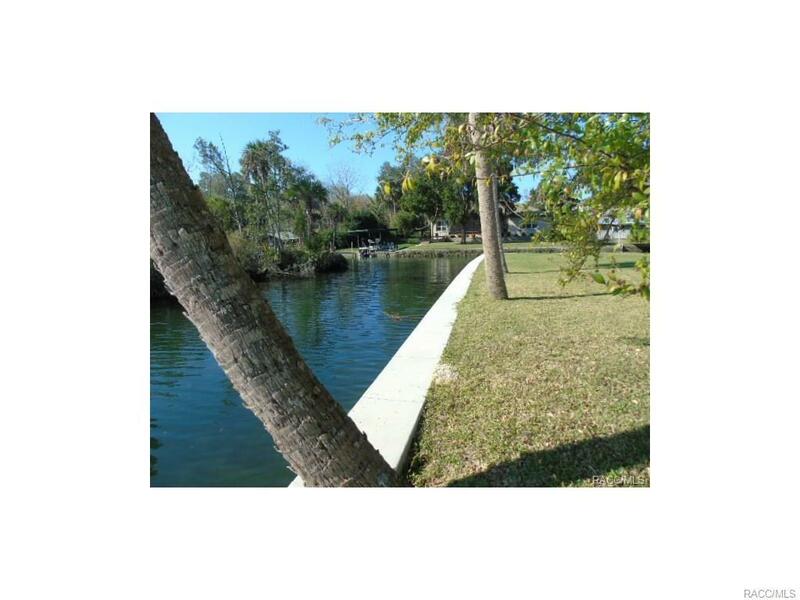 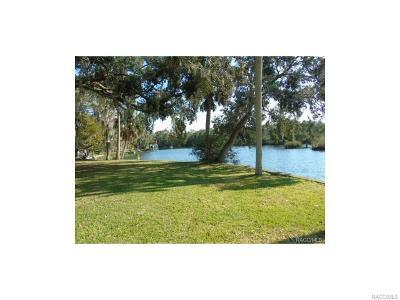 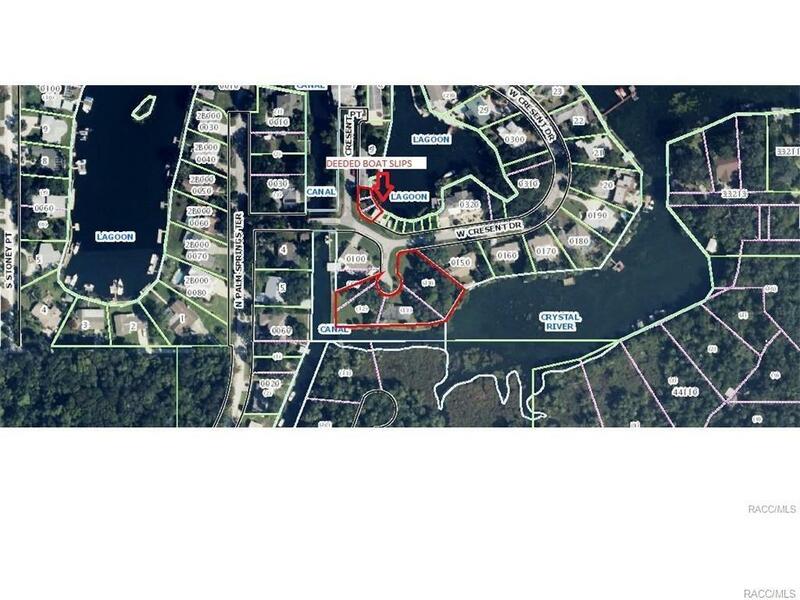 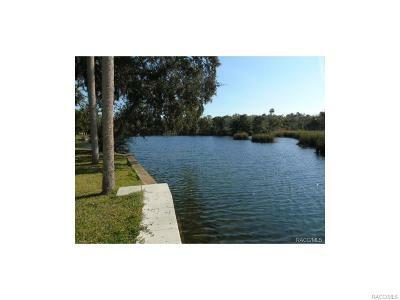 Across the street is the lagoon, that opens up to Kings Bay, with a deeded cut in boat slip big enough for two boats. 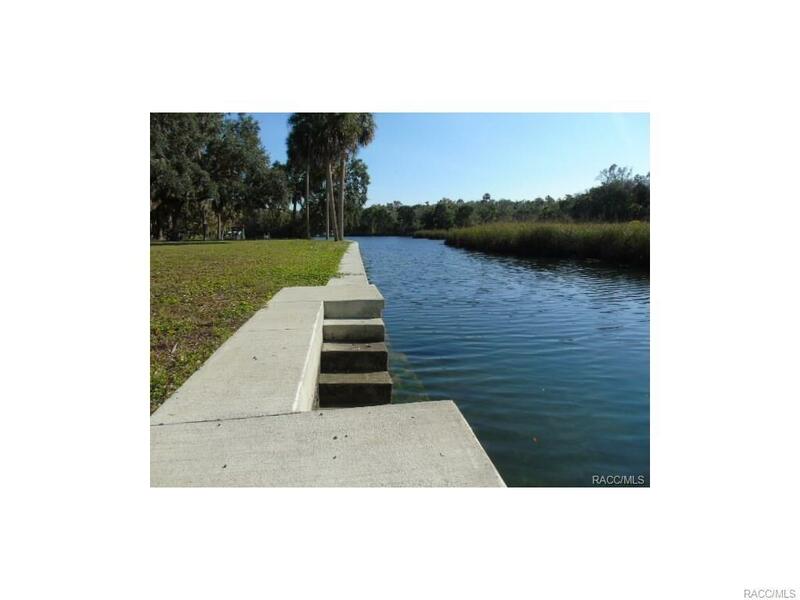 Seawall was repaired in 2014 with steps leading the fresh crystal clear water. 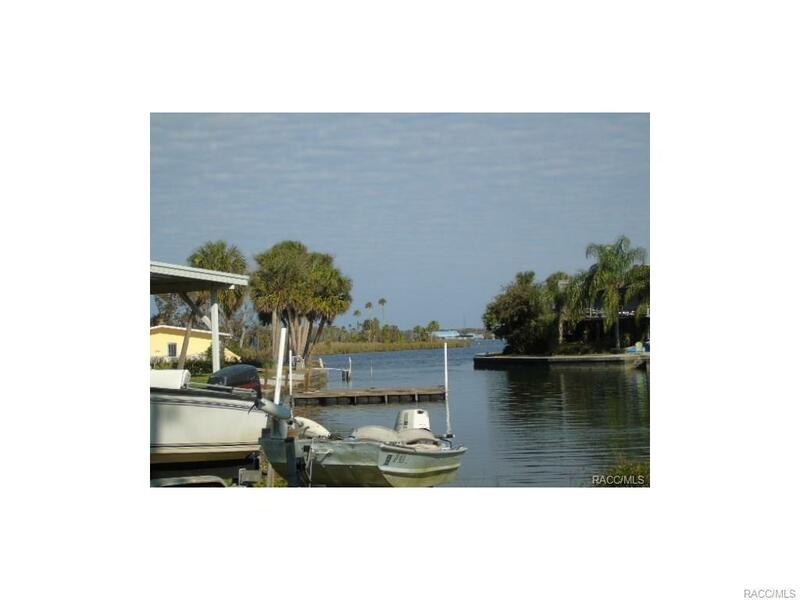 Great spot for inshore fishing but only a 15 minute boat ride to the blue waters of the Gulf of Mexico!